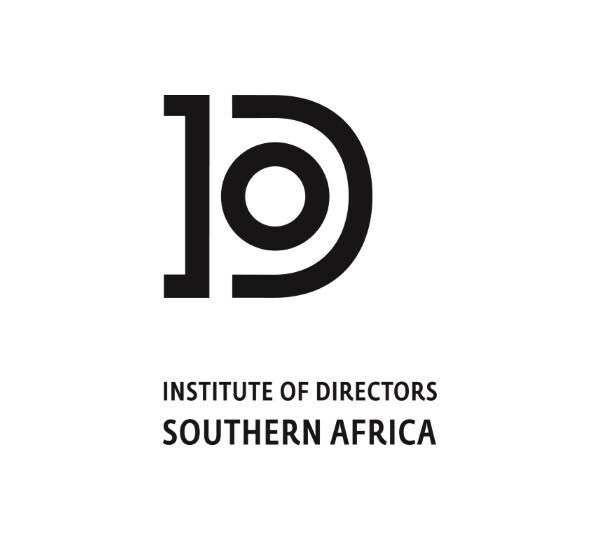 In association with the Sunday Times Top 100 Companies Awards and the Institute of Directors, Leaders on the Move is a novel concept that takes a group of tomorrow’s business leaders to meet South Africa’s top business executives face-to-face in a unique mentorship programme. Facilitated by a leading business commentator, the group travels via luxury coach around Johannesburg, meeting carefully selected business leaders, who impart knowledge that can’t be taught at a business school. Adrian Gore launched Discovery in South Africa in 1992, with a simple and core purpose of making people healthier and enhancing and protecting their lives. Discovery has since evolved into a diversified and multinational financial services group. Discovery is widely acknowledged as a global thought leader in wellness behavioural change and its integration with health, life and short-term insurance. Adrian graduated from Wits University in 1986. He is a Fellow of the Actuarial Society of South Africa, a Fellow of the Faculty of Actuaries (Edinburgh), an Associate of the Society of Actuaries (Chicago), and a member of the American Academy of Actuaries. 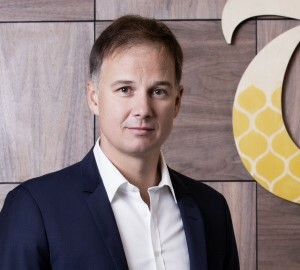 In 1998, Adrian was recognised as South Africa’s Best Entrepreneur by Ernst & Young, and in 2004 was chosen as South Africa’s leading CEO in the annual MoneyWeb CEO’s CEO of the Year Awards. In 2008 he received the Investec Award for Considerable Contribution in a Career/Profession, and in 2010, was named as the Sunday Times Business Leader of the Year. Adrian chairs the South African chapter of Endeavor – a global non-profit organisation that identifies and assists high-growth entrepreneurs. He sits on the World Economic Forum Industry Agenda Council on Future Health, which is committed to improving global healthcare. Subsequent to being a partner at Deloitte, Alan joined RMB in 1998 as a dealmaker in then Special Projects (subsequently this was split into Structured Finance, Project Finance & International). In 2005, Alan was appointed co-head of Structured Finance and appointed to RMB’s Management Board. In 2006, Alan was appointed co-head of Investment Banking Division following the merger of the Structured Finance, Corporate Finance and Project Finance business units. Alan was appointed CEO – Rand Merchant Bank in 2008 and in 2015 Alan was appointed Deputy CEO – FirstRand Limited. 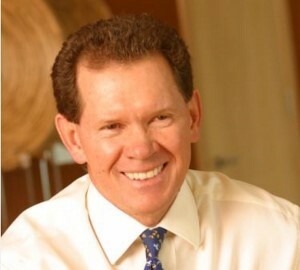 Andrew is the founder of Blackstar Group SE and non-executive chairman of Blackstar Group Proprietary Limited. Andrew previously worked at Brait where he held positions in investment banking, principal investment divisions and corporate finance. He serves on the boards of several listed and unlisted companies. 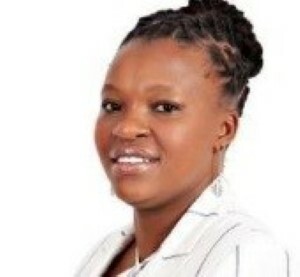 Babalwa Ngonyama is the CEO of Sinayo Securities (Pty) Ltd, a women owned and managed business. Babalwa is the deputy chairperson of Brand South Africa. She is the former Chief Financial Officer of Safika Holdings (Pty) Ltd. She was the Group Chief Internal Auditor of Nedbank Ltd. A Chartered Accountant with MBA and an astute leader with highly regarded business acumen. 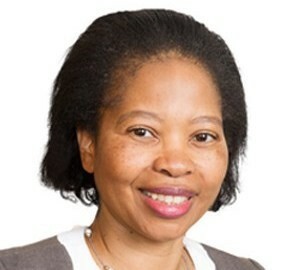 She sits on the board and audit committee of Aspen limited top 200 JSE listed company, Implats Ltd and chairs the audit committee of Clover Ltd amongst others. Babalwa is a well-networked member of many associations and has made considerable contribution to driving awareness of women in the profession. Named in The Star – 2005 Twenty Top Women to Watch and selected as one of Enterprise Magazine’s 2004 Top Businesswomen of the Year. Ben Kruger completed his schooling at Heidelberg Hoër Volkskool, and obtained a Bachelor of Commerce (Honours) degree from the University of Pretoria. He served his articles at Peat Marwick Mitchel & Co (KPMG), qualifying as a Chartered Accountant and completed the Advanced Programme in Management at Harvard Business School. Ben joined Standard Corporate and Merchant Bank in 1985 and having fulfilled various roles in Corporate and Investment Banking was appointed as Deputy Chief Executive, in 1998 and Chief Executive in 2001. 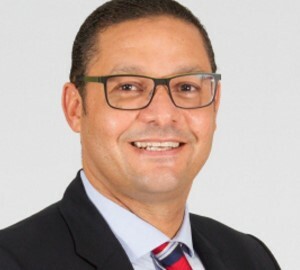 During 2006 Ben was appointed Chief Executive, Global Corporate and Investment Banking, Standard Bank Group until September 2008, whereafter he assumed the position of Chief Operating Officer for the Standard Bank Group. In 2011, in his role of Deputy Group Chief Executive, Ben assumed responsibility for both major banking business lines, Corporate & Investment Banking and Personal & Business Banking. 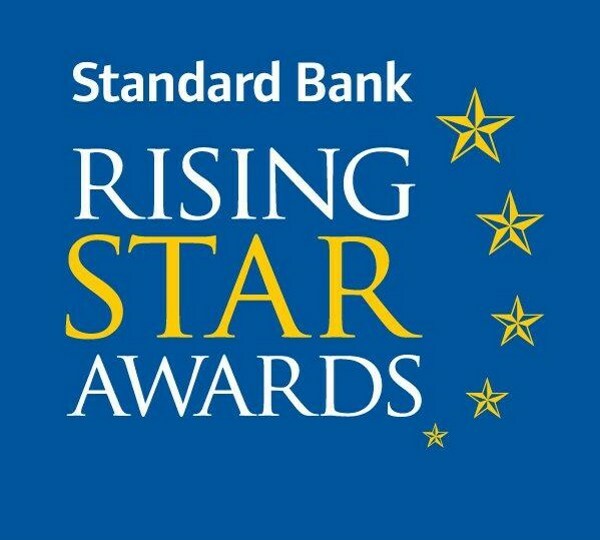 In March 2013 Ben was appointed as Co-Chief Executive Officer of the Standard Bank Group Limited. Ben currently serves as a director of ICBC Standard Bank Plc, Stanbic Africa Holdings Limited and the Standard Bank of South Africa Limited. Cheryl has held many leadership positions – in the liberation movement (UDF, ANC, the women’s movement). Today she is a business leader and active in local and international NGO’s in biodiversity, young people at risk and conflict resolution. 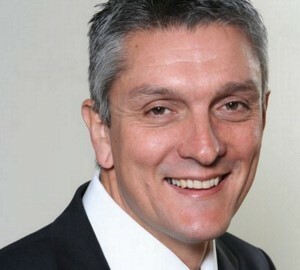 Enzo Scarcella was appointed Chief Marketing Officer at Telkom in February 2014. Before joining Telkom, Mr Scarcella was Managing Executive of Marketing at Vodacom where he was responsible for leading the brand’s migration from blue to red. Over the past 18 years, Mr Scarcella has managed some of South Africa’s most prestigious brands, including Castle Lager, M-Net and Edgars. 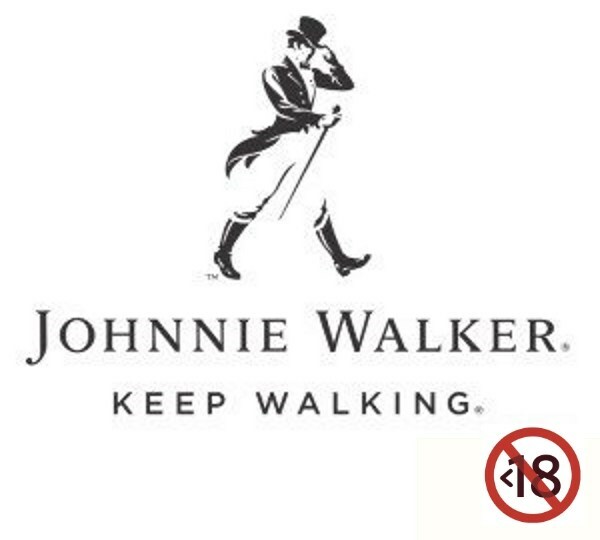 In 2011, he was voted “Marketing Personality of the Year” by his peers in the Sunday Times Top Brands survey. Mr Scarcella spent five years in the USA, completing his education at the Philips Exeter Academy in New Hampshire and thereafter obtained a Bachelor of Arts degree (Honours) from Harvard University. He also has a diploma in Marketing from Kellogg School of Business in Chicago, Illinois. 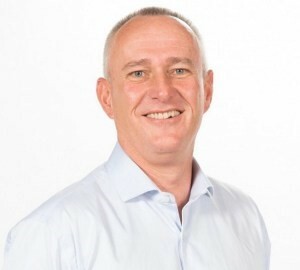 Erik joined Comair in 1996 as Financial Manager, and has held various positions within the company including Commercial Manager; Commercial Director and Financial Director. 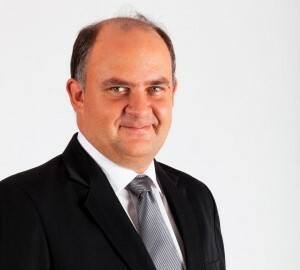 In July of 2006 Erik was appointed as Joint CEO of Comair and served in this position until December 2011 when he assumed the sole responsibility for the company as Chief Executive Officer. He remains in this position to date. Whilst attending the University of Cape Town, Erik attained a B.Com and Post Graduate Diploma in Accounting and further completed his articles with KPMG qualifying as a Chartered Accountant (South Africa). 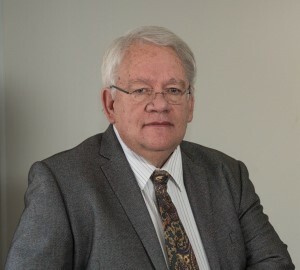 Erik previously served a term as Chairman of the Airlines Association of South Africa and was re-elected to serve a further term at their AGM held on 1 November, 2014. Erik is currently a Director on the Board of Imperial Air Cargo. As a married man with two daughters, Erik has a busy lifestyle but finds time for his hobbies which include painting, building custom made cars and re-modelling furniture. Geoff was born and educated in Scotland and holds a Master’s degree in Economics from the University of Aberdeen. After four years with Exxon Mobil in London in a variety of operational and marketing roles, he spent seven years with PepsiCo, including stints as Marketing Director for KFC and Pizza Hut Southern Africa and European Business Development Director. 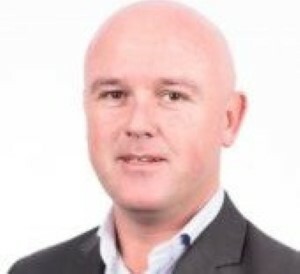 Geoff then joined Unilever where he was managing director of their UK Foodservice business before being promoted to European Foodservice Category Director, based in Rotterdam. Geoff then joined SAB-Miller, working on marketing strategy both in South Africa and the United States. He then took on responsibility for managing SAB’s major South African brands before becoming Group Marketing Director for Cadbury Schweppes, Southern Africa. During this period Geoff was voted South African Marketing Person of the Year by the Sunday Times. He was subsequently promoted to Commercial Director for Cadbury’s Africa/Middle East region before joining South African conglomerate, AVI, as Managing Director of their biscuits and snacks business. 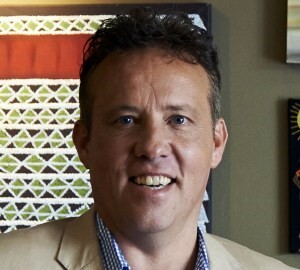 Geoff joined Nando’s as CEO of their Southern Africa operation in March 2013. At Nando’s he has led the repositioning of the brand into the fast casual space through menu innovation and significantly higher investment in restaurant design. Geoff was also invited to join the CEO forum working with Finance Minister Pravin Gordhan on averting South Africa’s credit rating downgrade in 2016. He has approximately 20 years’ experience in equities and derivatives trading. He currently holds the position of Head of Securities: PSG Wealth and is responsible for all the securities trading for the business. Prior to this he was Head of Standard Bank retail investment operations, responsible for the online share trading and private client stockbroking operations. He has held senior positions in Front, Middle and Back office positions over the past 20 years and has a firm grip on the running of a stockbroking business. Born in 1959, Herman Mashaba’s academic dream was shattered in 1980 in his second year of a B. Admin. at the University of The North when the University was shut down due to political unrests. When the University was reopened after two months, he decided not to go back. Strong promises to send him out of the country for military training. Late 1980 found himself a clerical job with Spar Pretoria where he worked for 7 months. Then worked 23 months for Motani Industries, which became his longest and last salaried job. February 1985 the first bottle of Black Like Me products hit the South African market. Business started with three other partners and his wife with a R30 000 loan, in a 200sm SBDC units in Ga-Rankuwa, in the then homeland of Bophuthatswana. 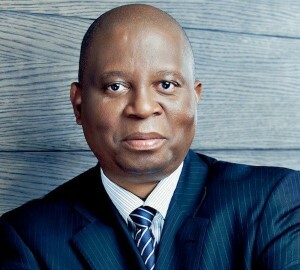 He now runs his own investment company, Lephatsi Investments (Pty) Ltd with investments in various sectors of the South African economy; real estate, financial services, insurance brokerage, bullet proof materials, private security, fuel distribution, global cleaning services, facilities management and construction aggregates. Lawrence was appointed CEO of Tiger Brands on 10 May 2016. 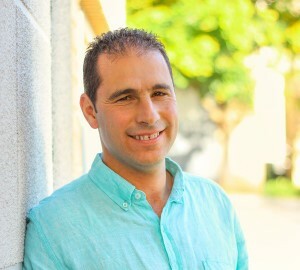 Lawrence joined Tiger from Mondelez International where he held the position of Executive Vice President and Regional President for Eastern Europe, Middle East and Africa. Lawrence has in-depth business experience having successfully led complex local and multinational organisations in challenging environments across Africa, The Middle East, Eastern Europe and Russia. He has in excess of 25 years FMCG experience in the Confectionery, Beverages, Snacks, Groceries and Biscuit categories. He is also a Non-Executive Director on the Oceana Group Limited Board. 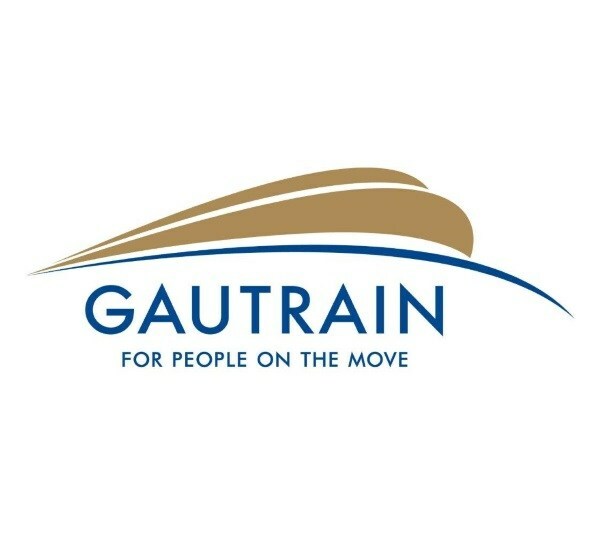 Mr Jack van der Merwe is currently the CEO of the Gautrain Management Agency tasked with overseeing the building and operation of the Gautrain and overseeing the implementation of the Concession Agreement with the Bombela Concession Company. 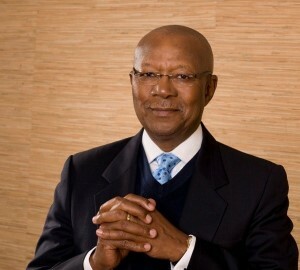 He has been providing a service to the public transport sector for more than 41 years of which some of the highlights were his appointment, in 1994, as the team leader of the Strategic Management Team (SMT) tasked with developing, structuring and establishing the new Department of Public Transport and Roads in Gauteng. Numerous organisations consult Mr van der Merwe on the success of the Gautrain, amongst which, World Bank, other international funding institutions and foreign governments are learning from the solutions found from challenges on the Gautrain. Mr van der Merwe has an influence on an international level and is recognised as an international expert in public transport and project management. 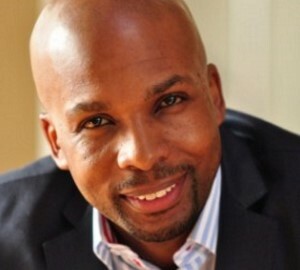 Lebo Gunguluza is an influential innovator and the ultimate “breakthrough entrepreneur”. He has overcome the odds that were stacked against him from the start and broke the boundaries by starting a multi-million rand empire without funding and by creating a revolutionary organization with a group of successful entrepreneurs to help aspiring township and rural entrepreneurs start and grow successful businesses. Leslie Sedibe is an admitted advocate of the High Court of South Africa. He holds a BA, LLB, LLM (Tax) from Wits University. Prior to joining Proudly South African as CEO, Adv Sedibe served as Head of Leagl for the 2010 FIFA World Cup organising committee: South Africa. He later became the CEO of the South African Football Association during the 2010 FIFA World Cup. 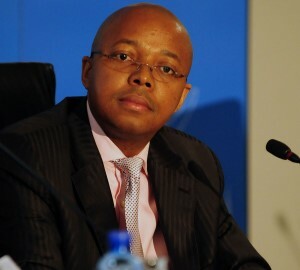 Adv Sedibe has also served on Boards of various companies including EMI, the SABC, SAFA and the 2010 FIFA World Cup LOC. He also served on the Film and Publication Board as the deputy Chairperson and Chaired the Board of the Recording Industry of South Africa and the South African Music Awards. During his tenure at the World Cup, Adv Sedibe also served as chairperson of the National Rights Protection Programe. 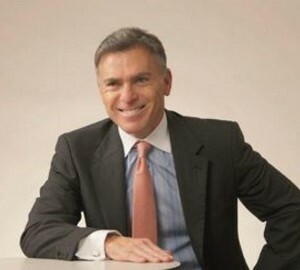 Mark was appointed CEO of Imperial on 1 March 2014. From 2008 until 2014 Mark was the CEO and a major shareholder of Transaction Capital. He served as its non-executive chairperson until March 2014 when he resigned to devote his attention fully to Imperial. In April 2014, he also resigned as non-executive chairperson of the board of Massmart Holdings, a position he assumed in 2007 after serving for almost 19 years as founder, architect, CEO and major shareholder. Since his early 30s Mark has served as an executive and non-executive on the boards of various public companies, including Wooltru, Primedia, Datatec, Telkom and Altron. Mark currently serves as an executive committee member and director of Business Leadership South Africa and is a trustee and executive committee member of the National Education Collaboration Trust, which is a government, business, labour and civil society initiative to support the National Development Plan and the Education Sector Plan. 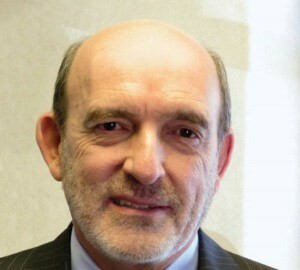 Mark has been with BDO in KZN since 1985. He qualified as a Chartered Accountant in 1990 and has practiced as a partner /director of BDO since 1991. He is a member of the South African Institute of Chartered Accountants, and is a registered auditor with the Independent Regulatory Board for Auditors. He has a varied client base, ranging from family owned businesses to JSE Listed companies. In 2014 he was made CEO for BDO South Africa. With over 20 years in the travel industry, Mary Shilleto is the CEO of Thompsons Travel, taking care of the travel requirement of 150 companies. She began her career with the airlines – SAA, Japan Airlines and KLM Royal Dutch Airlines – before moving into retail travel. Shilleto sits on the XL Travel Consortium board and is a member of the Cullinan Exco, a dedicated travel and hospitality company. She is passionate about customer service and delivery. Nicolaas Kruger started his career at Momentum in 1991. He qualified as an actuary in 1992 at the age of 24. He was appointed Chief Executive Officer of Momentum Group with effect from 1 January 2009 at the age of 41. He became Chief Executive Officer of MMI Holdings on 1 December 2010, which was created through the merger between Metropolitan and Momentum. 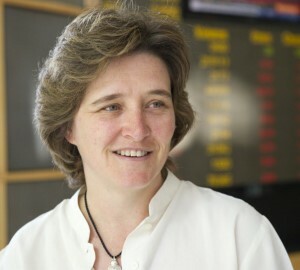 Nicky Newton-King is the CEO of the Johannesburg Stock Exchange and a member of the JSE’s Executive Committee and Board of Directors. 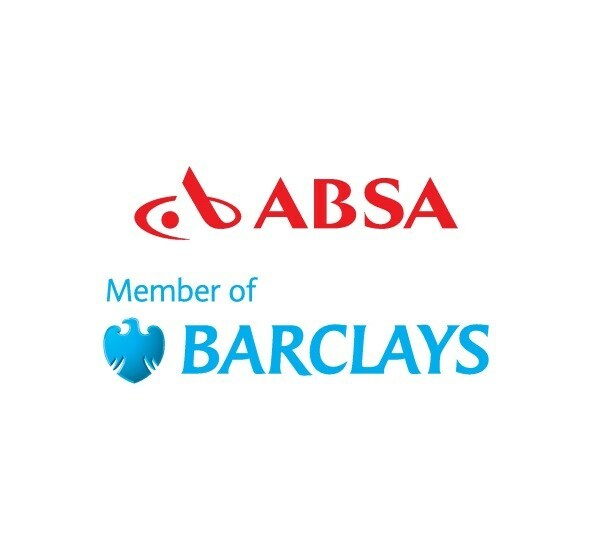 Nicky holds a BA LLB from the University of Stellenbosch and an LLM degree from the University of Cambridge, becoming a partner at law firm Webber Wentzel prior to joining the JSE. Nicky was a World Economic Forum Global Leader of Tomorrow in 2003 and, in the same year, South Africa’s Businesswoman of the Year. In 2006, she spent 5 months at Yale University as a Young Global Leader. 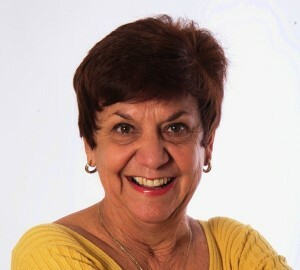 Nicky serves on the Board of the World Federation of Exchanges. Norbert has 10 years’ experience in corporate finance with Ernst & Young Corporate Advisory (in London) and Investec Corporate Finance (in South Africa) dealing with a broad range of activities including listings, de-listings, mergers, acquisitions and capital raisings. 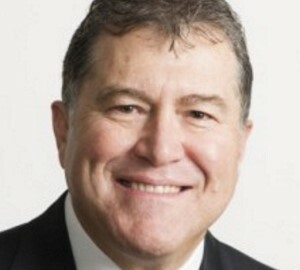 In 2001 Norbert teamed up with Sam Leon, Managing Director of Investec Property Group Limited (IPG) to drive and implement the reverse listing of the physical property holdings of the Mine Pension Funds into Growthpoint and to provide a “turn-key” solution to the Mine Pension Funds in relation to their physical property holdings. On the 23rd June 2016 Norbert was awarded the Inaugural SAPOA Lifetime Award which honours and celebrates sustained leadership, commitment, major pioneering contributions and an outstanding legacy made by an individual who has changed the face of the South African Property Industry. 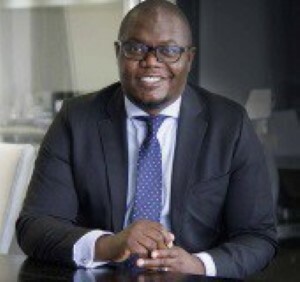 Owen Nkomo is currently the CEO of Inkunzi Wealth Group, a business focusing on premier wealth, investments and stockbroking services which he established in 2011. He previously worked for global investments banks, Deutsche Bank, JP Morgan and Citi Group, where he was a securities trader and portfolio manager for over 12 years. His vision to help the government address the shortage of student accommodation was inspired by the nationwide student accommodation crisis which reached melting point in 2015. He then began investigating the possibility of building an industry leader in quality affordable accommodation for students. He is now the co-founder of Inkunzi Student Accommodation Fund “ISAF” which, once listed, will introduce a new asset class to the Real Estate Investment Trust market on the JSE. Peter Matlare obtained his BSc (Hons) degree in political science at University of Plymouth (UK), and Masters degree in Southern African Studies at University of York. Peter previously held various positions with Primedia Ltd, SABC and Vodacom SA, and joined Tiger Brands Ltd on 1 April 2008 as CEO. 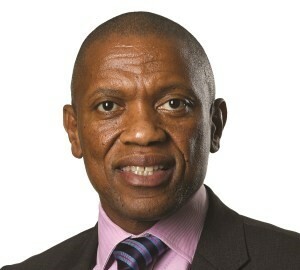 He currently serves as a Non-Executive Director for the ABSA Group Bank. Peter was a black-consciousness student activist at the University of Fort Hare, from which he was expelled. He holds a BA degree in political science and history from Unisa. Having formerly served on the Boards of National Chemical Products (NCP), Sentrachem, Alcatel-Lucent, the SABC, Sanlam, New Africa Investment Limited (NAIL) and Wesbank, Peter is the Non-Executive Chairman of AMB Holdings (Pty) Ltd. 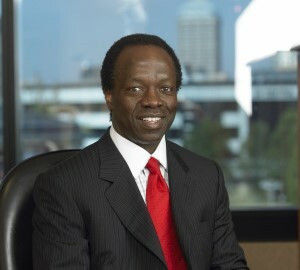 He is also Chairman of New Seasons Investments and has chaired the Black Business Executive Circle and the Black Business Presidential Working Group. Peter is Chairman of the Mail & Guardian, member of the Unisa Council, director on the boards of Mapungubwe Institute for Strategic Reflection, Business Against Crime and Special Olympics South Africa. Peter was a founding member, Managing Director and later Chairman, of South Africa’s first Black-owned and managed advertising agency, HerdBuoys Mc-Cann–Erickson. He has served on a number of advertising and marketing industry bodies. He is also a trustee of a number of non-governmental organisations. Peter has recently successfully authored his autobiography “Doing Time”. Distinguished thought leader, businessman, President of the IoDSA, Africanist, public speaker and change agent at the forefront of transformation in the South African political economy, Dr Reuel Khoza has been hailed as a role model in respect of the duties and responsibilities that a citizen can and should take on in the public and national interest. 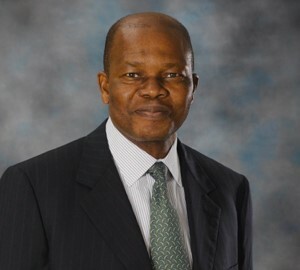 Reuel Khoza is currently Chairman of Aka Capital and former Chairman Nedbank Group Limited, and a director of several companies, including Old Mutual plc and Nampak Limited. He has chaired the boards of such corporations as Eskom Holdings and GlaxoSmithKlein South Africa, and served as a director of JSE Limited, IBM South Africa, Liberty Life Group and the Standard Bank Group. He has been involved in the formulation of the King Codes on Corporate Governance in both King II and King III. He is Emeritus Professor Extraordinaire of the University of Stellenbosch Business School and current Visiting Professor at Rhodes Business School and the University of the Free State Business School; as well as Chancellor of the University of Limpopo. He is also an author whose books include Attuned Leadership, Let Africa Lead, The African in my Dream and The Power of Governance (with Mohamed Adam). 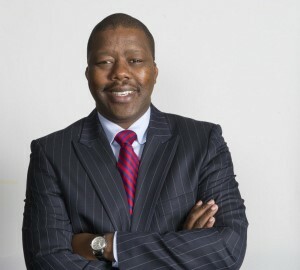 The founder and first president of the National Federated Chamber of Commerce (NAFCOC), Maponya is also a trustee of the Urban Foundation and the SA Foundation. Maponya studied teaching, but worked as an administration clerk instead after he qualified. 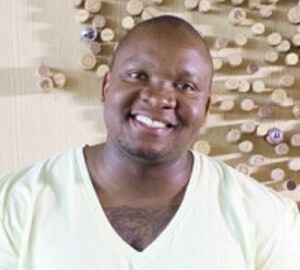 He ventured into business, first by opening small grocery shops in Soweto with his wife. He then went on to bigger ventures such as setting up a funeral parlour, bus services, motor dealerships, a BMW franchise and petrol stations. His biggest project to date is the joint venture with property group Zenprop in the construction of a shopping mall in Soweto, the Maponya Mall. It is one of the biggest in South Africa and was opened in September 2007. Russell Loubser was the CEO of the Johannesburg Stock Exchange (JSE) from 1st January 1997 until the 31st December 2011, at which date he retired. 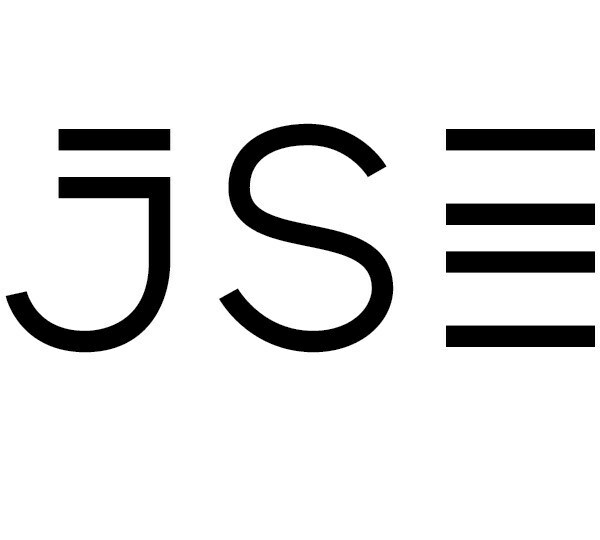 During his tenure the JSE was demutualized and converted into a public company on 1st July 2005, and thereafter this public company was listed on the JSE on the 5th June 2006. This was his conceptualization. He was a member of the King Committee on Corporate Governance for 15 years and was a member of the Securities Regulation Panel in SA for 15 years. 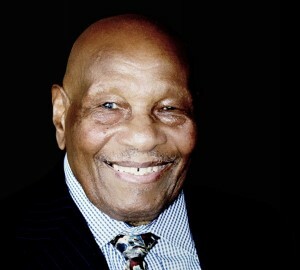 He served on the Board of Directors of the World Federation of Exchanges (WFE) for approximately 13 years. He chaired the Working Committee of the WFE for two years. Molimi originally hails from Soweto and is the youngest in his family. 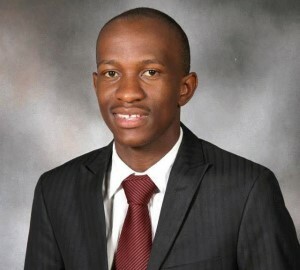 It was through the “grace of God, hard work and an optimistic attitude” that three successive bursaries led him to being educated at St. Peters Preparatory, St Albans College and the University of Pretoria respectively. Of all the things Molimi could have done, he decided to be a motivational speaker, an unconventional choice for someone his age. Why? “The fulfillment that I constantly received from inspiring and empowering people was one of the factors that led me to pursuing a career as a motivational speaker. I started motivational speaking when I was in my first year at varsity and I loved it,” he says. Sindi Zilwa is a Co-Founder and the Chief Executive Officer of Nkonki. She was the youngest woman to win the Business Woman of the Year award and the third black woman to win the title. When Zilwa qualified as a Chartered Accountant in 1990, she became only the second black woman in South Africa to achieve this status. 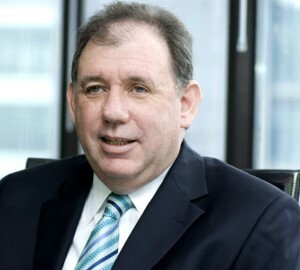 Stephen Koseff is Chief Executive Officer & Executive Director at Investec Bank Ltd., Chief Executive Officer & Executive Director at Investec Plc, Chief Executive Officer & Executive Director at Investec Ltd., and Chairman at Investec Property Group Ltd. He is on the Board of Directors at Investec Australia Property Fund, Rensburg Sheppards Plc, Investec Bank Ltd., Investec Plc, Investec Bank Plc, Investec Ltd., Investec Bank Plc, and Investec Group (UK) Plc. 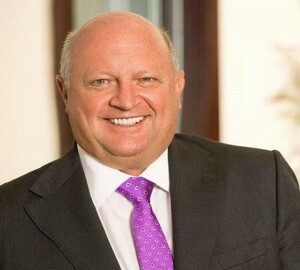 Mr. Koseff was previously employed as Independent Non-Executive Director by The Bidvest Group Ltd., Chairman by The Banking Association of South Africa, and Chief Executive Officer by Investec Securities. He also served on the board at Investec Bank. Thabo has more than 24 years of experience in leading asset management, retail insurance and employee benefits businesses. He joined Liberty in March 2010 to head up STANLIB and the Liberty Institutional Businesses (which include Liberty Corporate, Liberty Properties and Group Strategy). He was then promoted to Chief Executive Officer of Liberty Holdings in March 2014. Prior to joining Liberty Group, he was the CEO of Old Mutual Investment Group SA where he ran a portfolio of 15 asset management businesses and was an executive committee member. Thabo started his career at Old Mutual and spent 18 years there. He was also MD of Old Mutual Group Schemes and held various directorship roles in the Old Mutual Group and the industry at large. He was responsible for the conception, development and implementation of the multi-boutique business model at Old Mutual; a first in South Africa for an investment management business. Thabo holds a Bachelor of Business Science, Actuarial Science, from the University of Cape Town and completed the Advance Management Programme (AMP) at Harvard University in Boston. Thabo is the currently is the chairman of The Association for Savings and Investment South Africa (ASISA) which represents the majority of the country’s asset managers, collective investment scheme management companies, linked investment service providers, multi-managers and life insurance companies. Wendy has had distinguished career in both the public and private sectors, having served in executive and non-executive roles in some of South Africa’s blue chip companies, as well as making a substantial contribution in public life. Wendy is currently Chairman of the Barclays Africa Group, one of the largest financial services groups in Africa. She is also chairman of Absa Bank Limited, Absa Financial Services and is the founding director of Peotona Group Holdings. 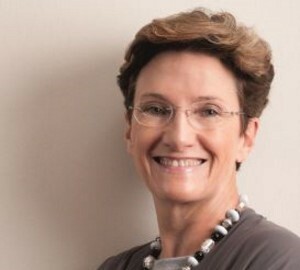 She previously served as an Executive Director of Rand Merchant Bank and became Chief Executive of FirstRand Group’s retail business after the merger of RMB and First National Bank. 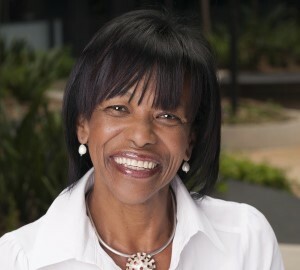 Her previous board positions include Alexander Forbes Ltd, Anglo American Platinum Limited, Development Bank of Southern Africa, Dimension Data Plc, Eskom Holdings and Lafarge Mining & Industries South Africa as chairman. 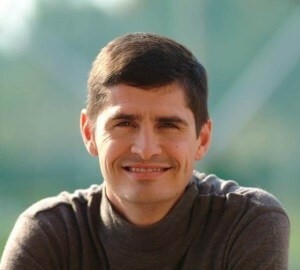 Willem Roos studied actuarial science at the University of Pretoria. He obtained his B.Com (Hons) degree and qualified as an actuary in 1999. 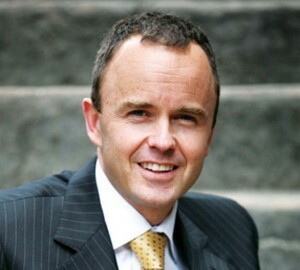 In 1998, Willem was one of three founding members of a new direct short-term insurer, OUTsurance. 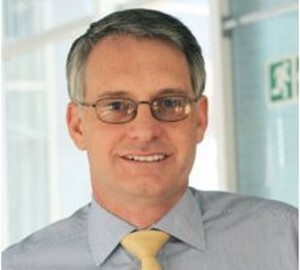 Willem was appointed in 2001 as joint CEO of OUTsurance. In 2016 the OUTsurance Group had turnover of R15 billion, with 3000 employees in South Africa and 1500 in Australisia. Willem received a Laureate Award from the University of Pretoria in 2006. Together with Howard Aron, Willem was the winner of the South African leg of the 2009 Ernst & Young World Best Entrepreneur competition. In 2014, Willem joined the board of Endeavor South Africa, an organisation that supports high impact entrepreneurs world-wide.